How do artists work together? 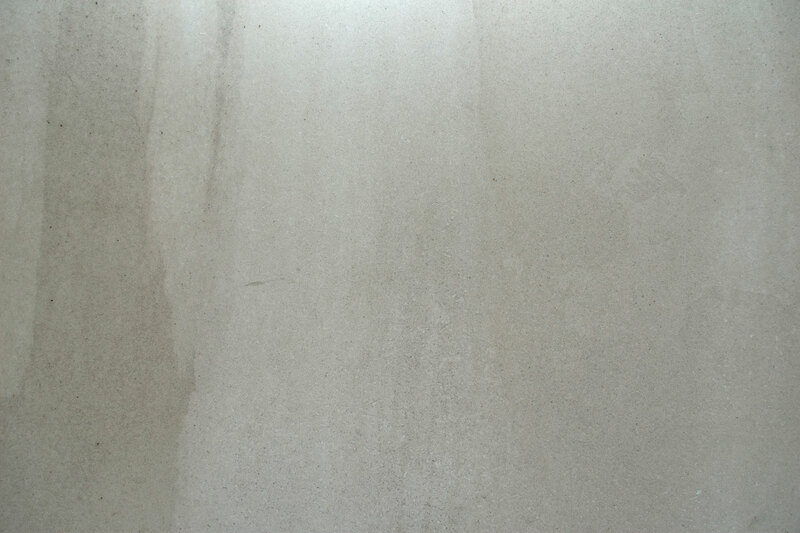 What does performance enable artists to do and to say? Drawing on Manuel Vason’s new book Double Exposures, a collaboration with 40 of the most visually arresting artists in the UK, this event brings together three pairings to discuss ideas of collaboration and the bridging of performance and photography with Manuel Vason, Hugo Glendinning, Alastair MacLennan, Aine Phillips, Marisa Carnesky and The Famous Lauren Barri Holstein. Signed copies of Double Exposures (Intellect Books and Live Art Development Agency, 2015) will be available on the night. In collaboration with the Live Art Development Agency. Join us to celebrate the launch of Manuel Vason’s new book Double Exposures. 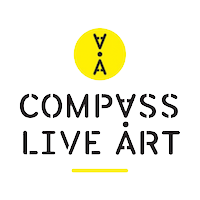 Join Compass artistic director Annie Lloyd, festival artist Rita Marcalo, academic and artist Mark Flischer and internationally renowned photographer Manuel Vason to view images from the publication and discuss live art, collaboration, documentation and the relationship between the live and the photographic image. Copies of Double Exposures will be on sale. Please join the Performance Research Group at King’s College London for a discussion of relationship between, and possibilities of, performance and photography. Introduced by Alan Read, the event will include conversation between Vason, artist Rajni Shah, one of the collaborators for Double Exposures, and scholar Lara Shalson. All are welcome, and books will be available for purchase and signing. Contact us if you are interested in arranging an official book launch of Double Exposures.